In this day and age, who doesn’t like sharing their opinions and getting paid for it? If you are someone who does, why not let Toluna pay you for them? It’s an influencer community where users can earn point rewards for sharing their opinions about brands and products through the completion of surveys and creation of community site content. Participants’ opinions are used by companies to determine how they will market, distribute and advertise new products. 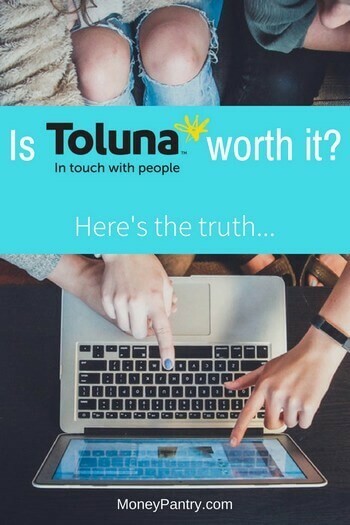 The company has an A+ rating from the Better Business Bureau, indicating that while maybe not perfect, Toluna is totally legit. If you decide to join, you’ll be one of more than 13 million registered members in 86 countries. How much can you make with Toluna? When you take surveys, you get points – the longer the survey, the more points you can earn. Survey rewards typically range from 15 to 50,000 points each. 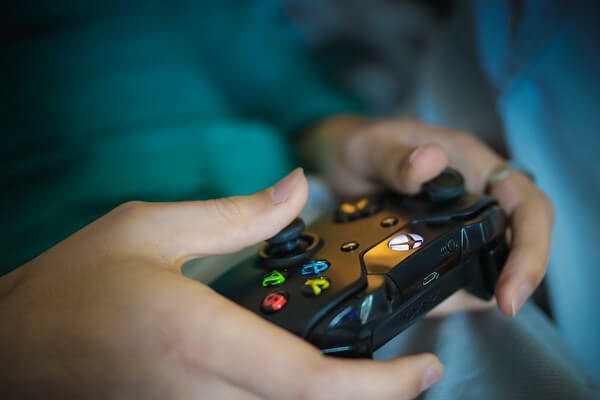 Points can then be redeemed for rewards like gift cards to stores including Target and Amazon and more, cash, Facebook credits or – if you’re the gambling type – sweepstakes tickets (500 points per entry) for everything from gadgets to getaways. You need approximately 3,000 points to = $1. You need about 30,000 points minimum to start claiming rewards. Daily sweepstakes can net you 1,000,000 points. Whatever you do, don’t hoard points. If you don’t use them, they will expire one year after the date a survey is taken. I took a survey, so where are my points? Some points rewards are applied quickly, and some take a few days before you will see them in your account, so don’t freak out if you don’t see them immediately. How long do survey take? Like most survey sites, you get from Toluna what you put into it, time-wise. Most surveys take 15-20 minutes. Sometimes less, sometimes more. If the lack of a massive payout isn’t a deal breaker for you, and you’re still interested in trying out Toluna, signing up is a breeze. Step 2: Enter the following information: your name, birth date, gender, email, country, zipcode and phone number. Step 5: Finally, check your email and click the link they send you to verify your account. 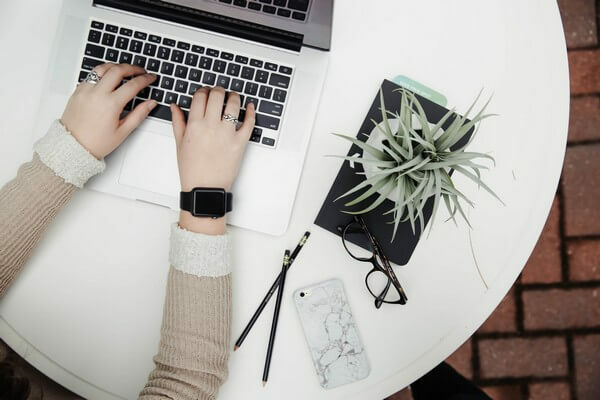 Personally, I found this process fairly painless, although it did take several minutes for the confirmation email to show up in my inbox (need-instant-gratification… just kidding). The site experience itself was really smooth and attractive, so it left a pretty positive first impression which made me eager to learn more and get started. After you create your account and log in for the first time, you will be prompted to fill out a post-registration survey. Think of it as onboarding. Basically, they ask you some very simple but personal information about your demographics so they can target surveys that will be appropriate for you. Some questions include household income, race, number of kids, level of education and job level. Filling out your profile helps Toluna target surveys specifically for you – basically, users who match a specific demographic profile that fits the brand or company’s data needs. Sometimes oversharing can be a bad thing, but Toluna says it takes data security seriously. The company claims that your opinions will be shared with clients in aggregated form, but never used for direct marketing or advertising. One of the things that makes Toluna stand out from the survey site crowd is that it is built around a community of users. Topics are an opportunity for users to ask open-ended questions and have online discussions with other users. Polls are similar, except you can set a selection of pre-formed answers for people to choose from. A Battle compares two different things, and thumbs it allows people to thumbs up or thumbs-down selections. One of the ways you can earn points is through product testing. 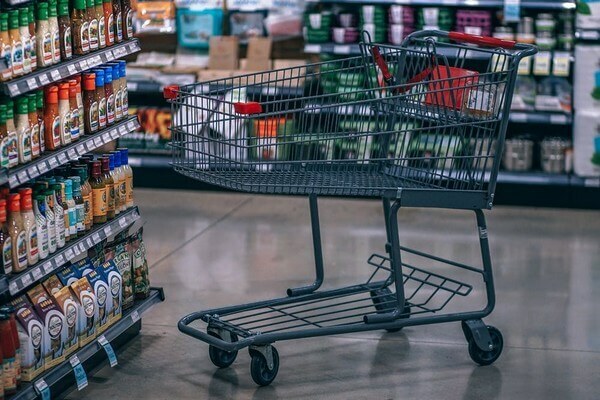 Essentially, the company will send you a product (either digital or physical), you use it for a set period of time, then answer questions about it, basically reviewing the product. Depending on the item, sometimes you can keep the product you test and sometimes you have to send them back like when you test shoes for these companies. Now, this isn’t an everyday thing. Product testing opportunities are incredibly rare with Toluna. Just keep an eye on it so you don’t miss it when it happens. Sign up bonus: 500 pts. One weekly referral: 500 pts. per friend, capped at 10 friends/mo. One Quick Cotes (sponsored) poll per day = 15 points per poll, capped at 450 pts./mo. One survey profile per week = 400 pts./mo. Bonus: Even when you’re disqualified for a survey, Toluna will enter you into a sweepstakes just for trying to get in as a sort of compensation. Not satisfied with earning the bare minimum? Put in a little extra effort and maximize those rewards. Create content in the Toluna community (you can earn up to 1,000 points for each piece of content you create on the site). Tip: Think quality over quantity. Well actually, there’s no limit to the number of points you can earn. You can go online and browse surveys anytime you want, of course, but if Toluna finds a survey that might be a good fit, you may receive an invitation in your email or text inbox. I can be a bit lazy during my downtime, so this appeals to me quite strongly. You can fill out the same surveys and create the same Toluna content to earn points on the go, just as you can on your computer. The iOS app has a rating of ⅘ and the Android app is rated 3.⅗. How does Toluna pay you? As mentioned, once you have enough points, you can redeem them for rewards. Step 1: To do that, select “Rewards Centre” from the “Community” menu. There you can see a full list of rewards available in your country. Step 2: Browse and select your reward and confirm your selection. Step 3: Enjoy your reward which can take 2-8 weeks to arrive. The night I first signed up, I ran into a roadblock trying to log in. Luckily, I was able to use the “Login using Facebook” option and got in without a problem after that. Once I was in, it was incredibly easy to find surveys, but not to get into surveys that didn’t reject me. Although my notifications showed that four surveys matched my profile, none would actually let me in to complete them. Some of the surveys I tried were either closed for responses or I made it past the first few questions to learn that the client wasn’t looking for information from my demographic. The message itself read, “we were looking for a slightly different profile” – while frustrating to users, not at all uncommon on these survey sites. Another online reviewer on Reddit said they attempted more than 50 surveys and were able to complete about 32 percent of those for points – not exciting but not entirely shabby either. The site experience itself is clean and smooth. The design is modern and attractive, unlike most of these survey sites and passive earning sites, which I’ve found to be kind of clunky. It’s hard to trust a site if the look and user experience seem like an afterthought, but that’s not the case here. Instead, Toluna almost makes taking surveys fun again. When you click a survey, it will pop up in a new window. Pay attention to the address bar when this happens – many of the surveys you take aren’t actually hosted on Toluna, but linked from it. Not surprising, since clients are typically the ones creating the surveys. I found that this didn’t detract from my experience, however. Most, not all, of the ones I tried were nearly as well designed and smooth as Toluna itself. User reviews online run the gamut, but the negative voices tend to be a little louder on this particular subject. One of the most common complaints alleges that you can make a lot more in a much shorter time on other survey sites like Swagbucks (learn how to make $758.25 with Swagbucks!). Others users complain about long wait times when trying to cash out points for rewards. According to website FAQ, rewards can take 2-8 weeks for delivery. Still more users decry surveys crashing mid-completion, low time-to-earnings ratio, and less than helpful Toluna customer service, especially as of late. As always though, I take these complaints with a grain of salt and recommend that you do the same. I try to remember that far more people go online to complain and vent rather than to praise and lift up others. Consider that you might not be getting the truest version of the story and proceed with caution. For as many negative comments there are, there are also many satisfied users online and in the Toluna community. One Reddit user claimed to have made $15 in two weeks filling out easy surveys. Others noted that the surveys themselves are interesting, which is something I can attest to. Filling out surveys on Toluna is not only super easy but also kind of enjoyable. Fill out a couple the next time you’re binging Netflix or on your phone during your commute (unless you’re driving of course). This may not be a great replacement for a job, nor can you expect to make a ton of money doing this type of work. But if you’re interested, it really can’t hurt to give the site a shot. Have you used Toluna or a similar site as a side hustle? What did you/did you not like? Let us know your review of Toluna surveys and rewards.